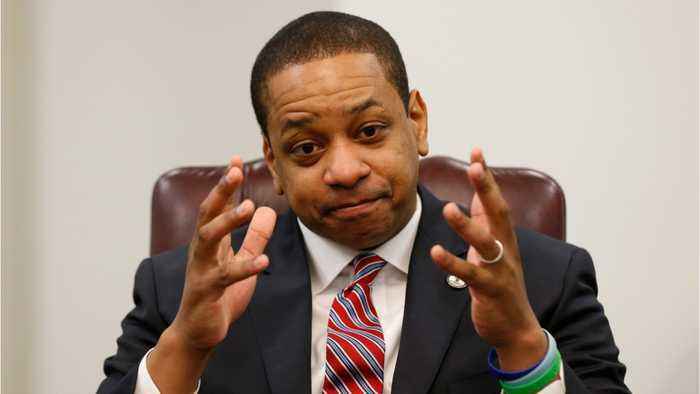 (Reuters) - Virginia Democrats pressured Lieutenant Governor Justin Fairfax to resign on Monday over accusations of sexual assault, which he denies, but held off on pursuing impeachment, with the Republican speaker of the state House urging restraint. Fairfax is one of three top state Democrats engulfed by scandal this month. Governor Ralph Northam and Attorney General Mark Herring have also faced criticism after admitting they wore blackface in the 1980s.